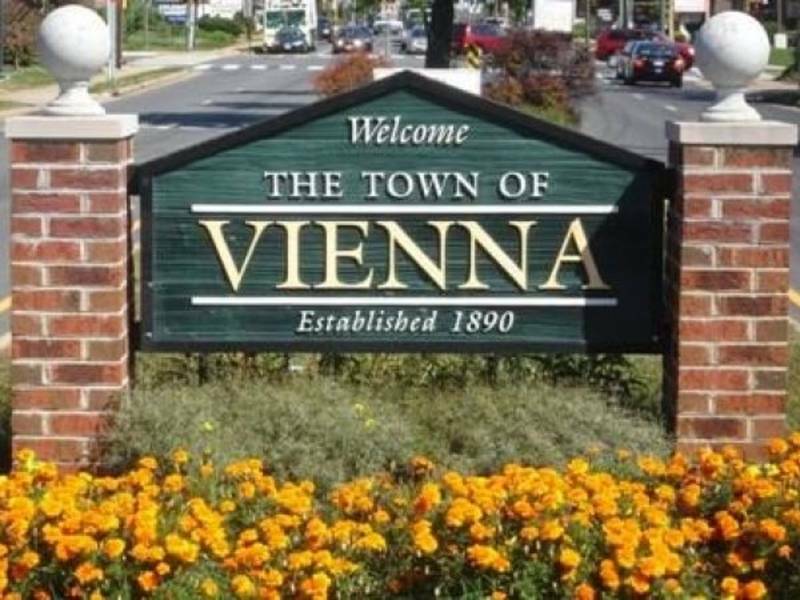 If you’re looking for one of the most elite towns in the whole country, then McLean is exactly what you’ve been searching for. As the third most expensive town in America, there is a concentration of society’s elite here. From ambassadors and entrepreneurs to business people and members of Congress, you can expect to rub shoulders with the best of the best. Situated within this ritzy town is Gates of McLean, a gated community with many amenities and located near some of the best schools in the country. Many people want to know what to do in McLean VA, and we cover that in detail. Read on to find out more about Gates of McLean and this town in general. 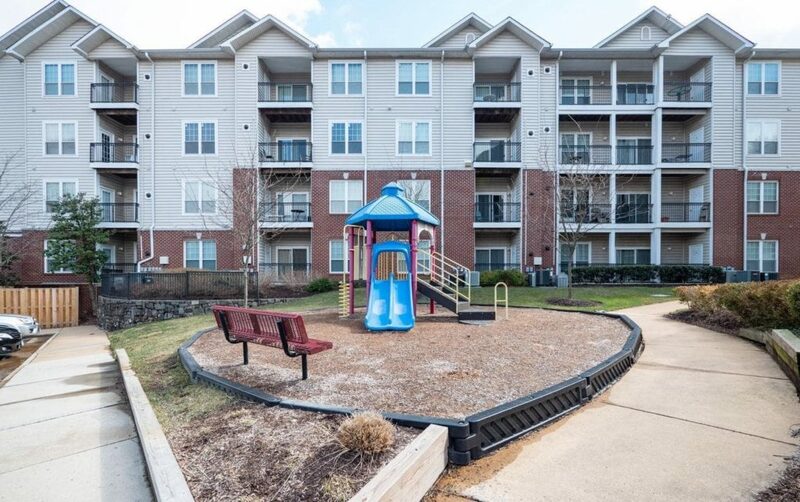 This overview of Gates of McLean will give you an overall view of the community before we get into the condos in McLean VA and McLean condos for sale. McLean VA is an expensive area with one of the highest per capita incomes anywhere, but that’s only because the elite are commonly found here. Much of this is because McLean is very close to Washington D.C. and the Central Intelligence Agency, or CIA. It’s also right by the new Capital One tower. 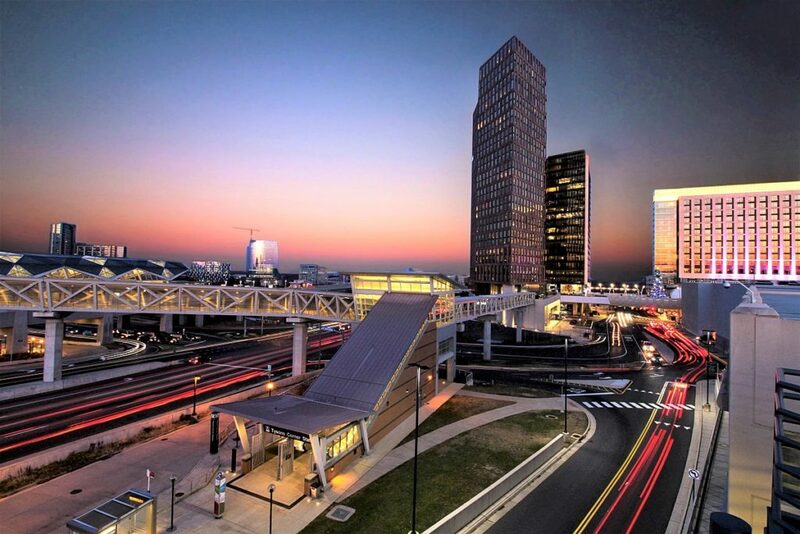 McLean VA is located within Tysons Corner, a town with many commuter options for D.C. and other large businesses within the area. Many people want to know where Tysons Corner is. This is a census-designated place that runs along McLean and Vienna. So, when your friends want to know where is Tysons Corner, you can give them this little tidbit. 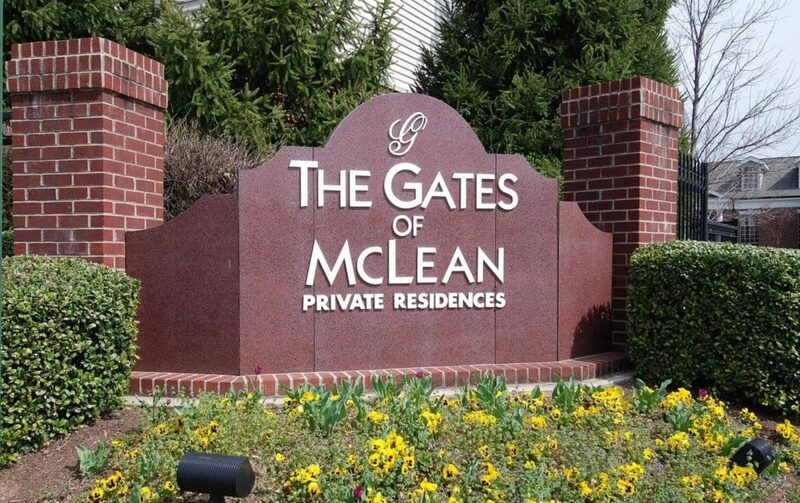 Gates of McLean largely features condos with one to three bedrooms for rent or sale. The Gates of McLean community was originally developed in 1998 to be a rental complex, but it was converted to condos between 2003 and 2004. 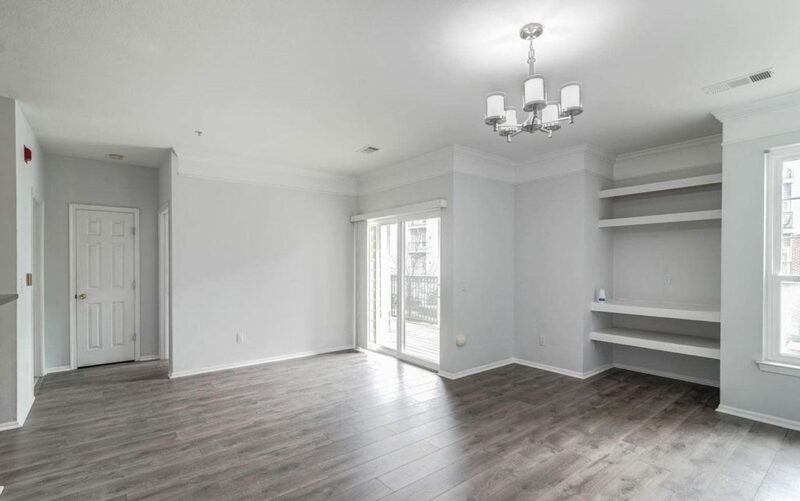 All the homes and condos in this gated community come with balconies and open kitchens. 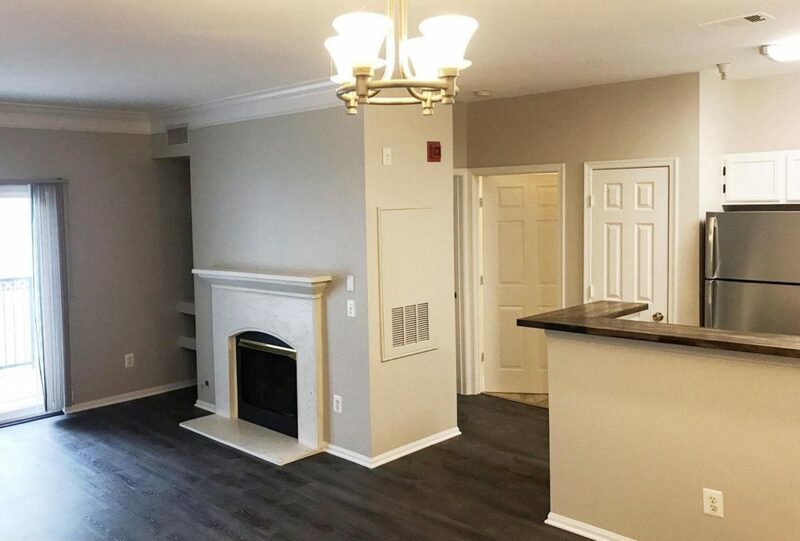 Many of the properties come with a fireplace, controlled entry and garage parking. All the homes are privately owned with 50 percent being rentals. Homes at Gates of McLean comes in two primary styles. 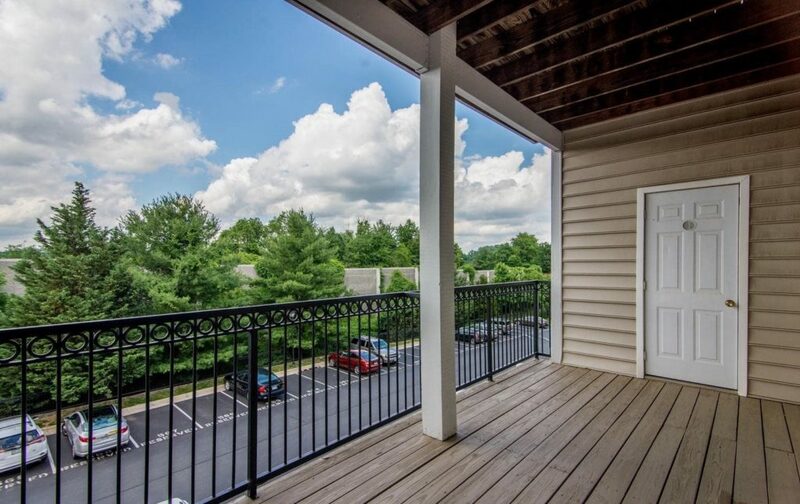 The mid-rise style condos in McLean VA all have controlled building access and heated hallways. 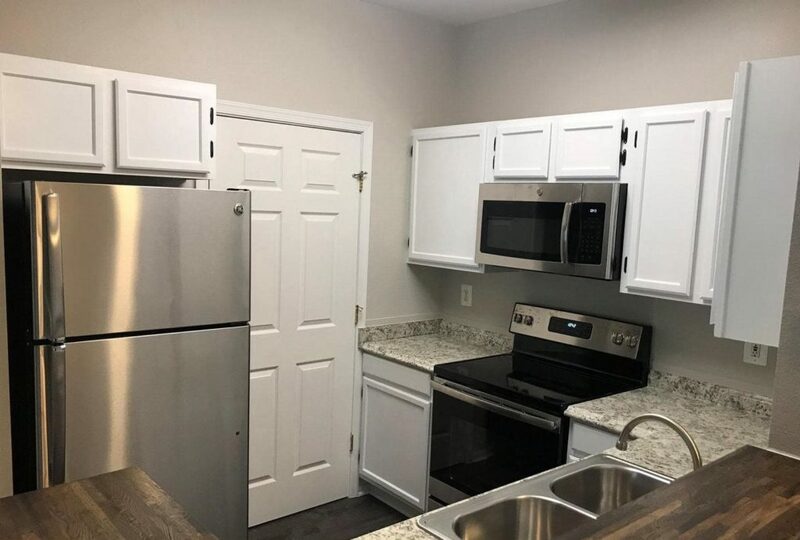 Many of them also have underground parking available, but this isn’t available with all units. The garden-style condos have surface parking exclusively with open hallways. Famous for white-collar careers, highly educated residents and very high household incomes, McLean is primarily composed of professionals who may or may not have children. According to Neighborhood Scout, crime is exceptionally low in Virginia in general, and you’ll find it’s even lower in McLean. McLean is safer than 59 percent of all other towns in America. Violent crime occurs at a rate of 1 in 2,406, which is far below the national average. Property crime is slightly higher at a rate of 1 in 89, but this is still far below the national average. Since the condos for sale in McLean VA are in a gated community, you can expect even lower rates of crime. Both per capita and median household incomes are much higher than the national average. Per capita income is around $100k while household income is around $193k. About 29 percent of people here work in professional, scientific or technical positions. About 71 percent of residents are white while 18 percent are Asian, five percent are Hispanic and about two percent are African American. Real estate pricing for Tysons Corner area is around $1,171,132 with over 48 percent of homes valued at $1.1 million. Household income is around $193k in McLean Va. About 71 percent of residents are white while 18 percent are Asian, five percent are Hispanic and about two percent are African American. 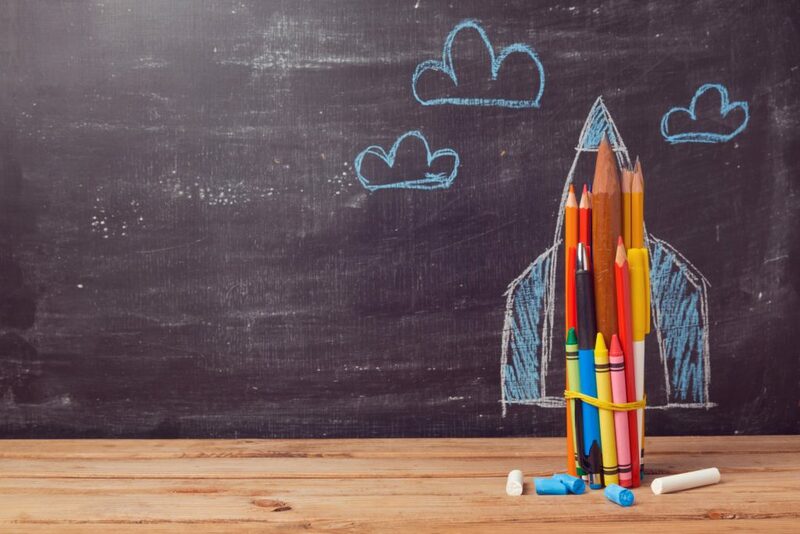 Gates of McLean gives you access to some amazing schools for your children. We will be highlighting three here for elementary, middle school and high school. All three Gates of McLean schools have high marks. All scores and figures come from Great Schools, a website dedicated to categorizing and rating schools. Starting with Westgate Elementary School, this school has a rating of 6 out of 10, which means above average performance. There are 575 students with diversity split between white, Asian and Hispanic students. While they score a 7 out of 10 for high test scores, low-income students are often at a disadvantage, and this drags the score down somewhat. Next up is Kilmer Middle School with a score of 7 out of 10. This school has 1,230 students and an overwhelmingly positive score of 9 out of 10 for test scores. They also suffer from issues with low-income students, which represent about 11 percent of students. 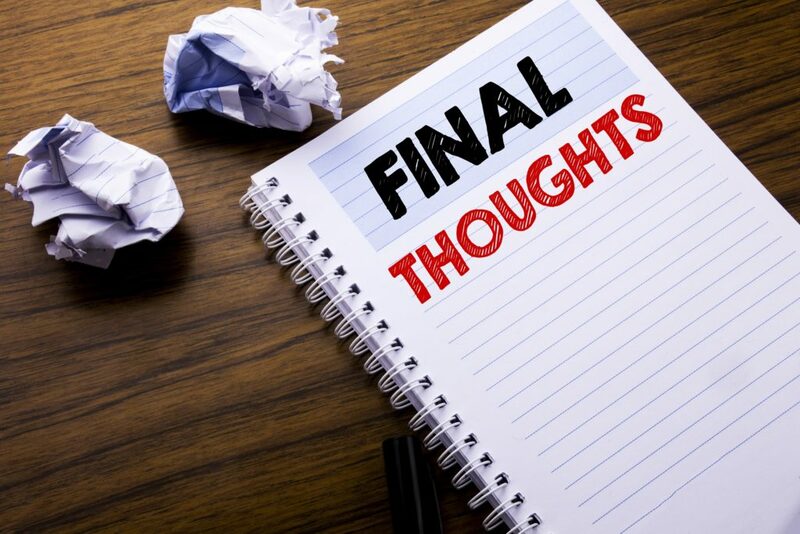 Last is Marshall High School with a score of 6 out of 10. This school has 2,052 students and excels in test scores with an 8 out of 10, but there are some issues with low-income students. Gates of McLean puts you close to shops and commuter spots, which is great for work and pleasure. 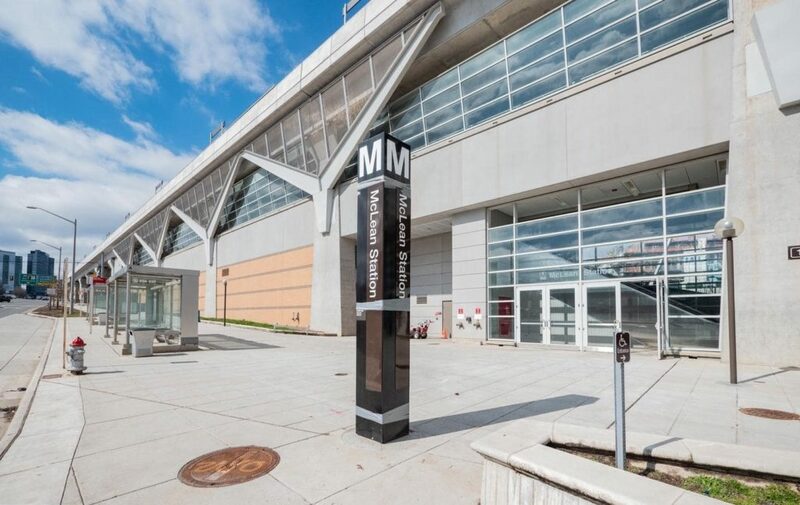 If you work in the D.C. area, then you’ll love how close Gates of McLean is to McLean Metro Station. It’s just a 20-minute drive away from Gates of McLean, and you’ll find rapid transit to major commuter stops. As a simple island layout, McLean Metro Station is very easy to navigate even if it’s your first time here. Gates of McLean also puts you near two large shopping malls that should have all the shopping opportunities you could ever want. You’ll be near the Tysons Galleria and Tysons Corner Center. 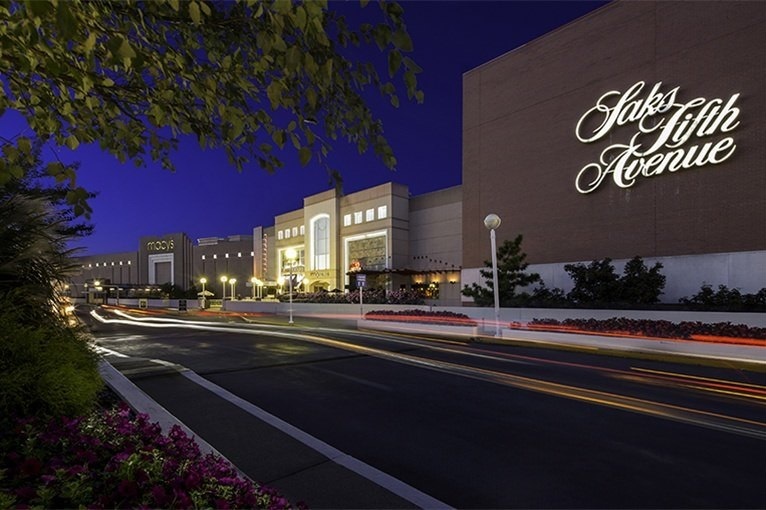 Tysons Galleria is a high-end mall with over 100 stores, restaurants, boutiques, and hotels. Just a few stores here include the Ritz-Carlton, Louis Vuitton, and The Grooming Lounge. When you want to feel like you’re in the lap of luxury, the Tysons Galleria has everything you’re looking for. If you’re looking for even more stores, then you’ll love Tysons Corner Center, also known as Tysons Corner Mall. There are hundreds of stores here like Armani, Hollister, and Pandora. Some of the dining opportunities include American Tandoor, California Pizza Kitchen and Five Guys. Tysons Corner Mall has everything you’re looking for. The McLean Metro Station is within walking distance from this gated community. We’ve gone over some of the basic amenities afforded to Gates of McLean residents like controlled access and open kitchens, but what about the fun stuff? You’ll find that Gates of McLean gives you access to many of the great amenities and recreation opportunities you’re looking for. Gates of McLean has immaculately kept grounds with walking paths strewn with trees and nature. There’s a playground area for children and numerous athletic areas for adults, such as the basketball court. 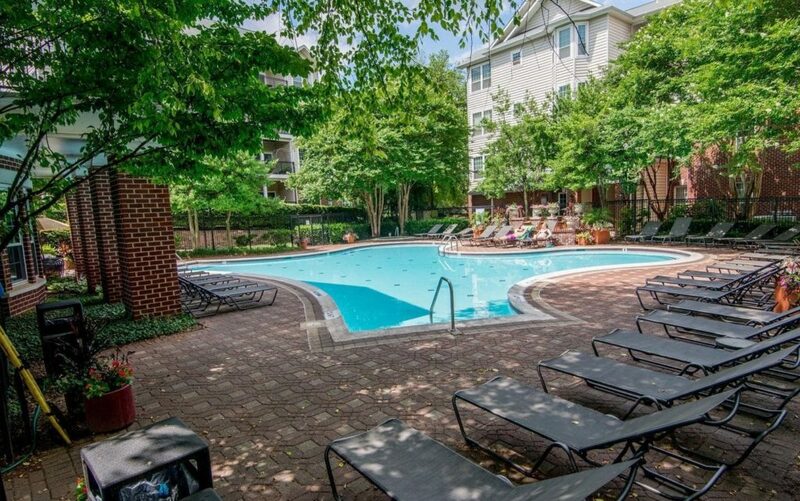 There’s a grill area for outdoor cooking on those warm days and an outdoor pool to help you cool down. 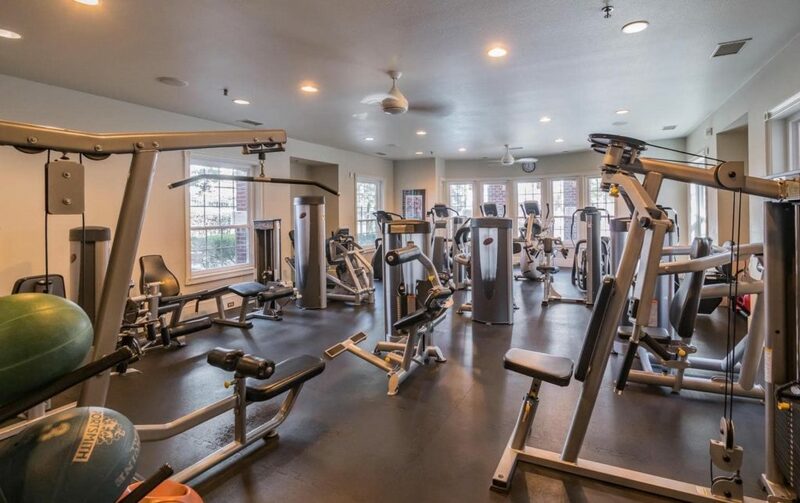 You’ll find the clubhouse has many other amenities you’ll love. There’s onsite management to answer any question or help with any issues. 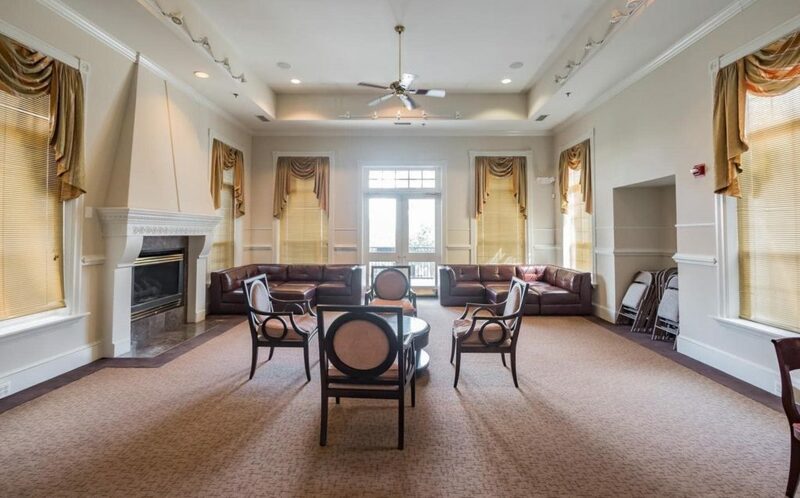 The clubhouse has a gym and sauna, plus there’s a business center and party room. You’ll even find a small movie theater playing today’s best movies. Nearby restaurants have regular happy hours, so don’t forget to stop by and have a drink. Of course, you also gain all the safety benefits of a gated community at Gates of McLean. Whether you’re looking for safety, pleasure or business opportunities, Gates of McLean delivers. 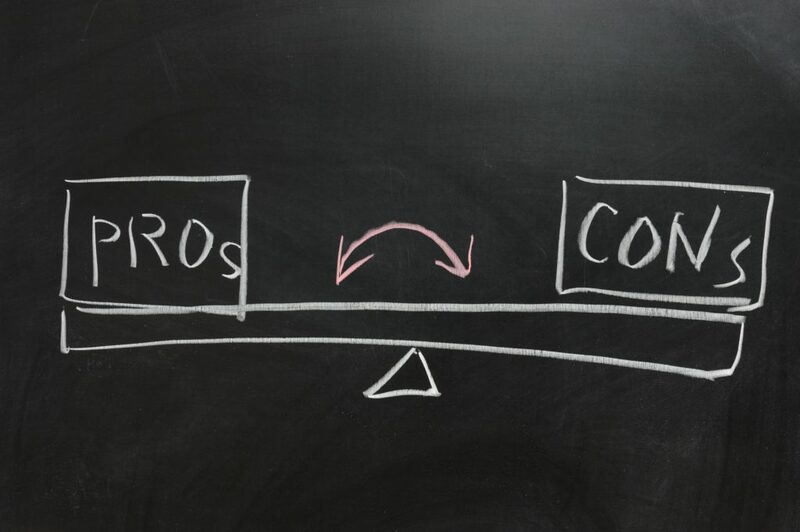 Whether it’s Gates of McLean or anywhere else, every community has pros and cons that you should be aware of. This section will go over the benefits and drawbacks straightforwardly so that you know what to expect from Gates of McLean. While Gates of McLean has many amenities on its own, many people want to know what to do in McLean VA. 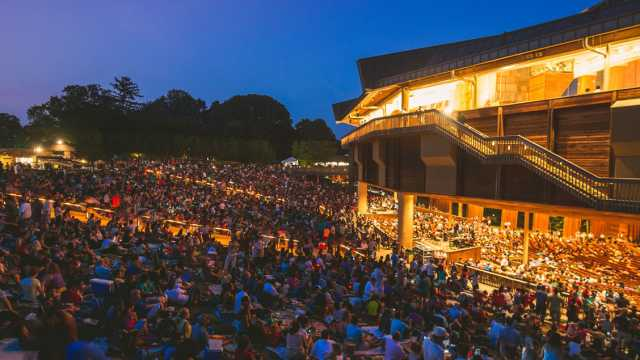 This list will show some of the things to do in McLean VA. Be aware that this is only a small list and there is much more to enjoy here. 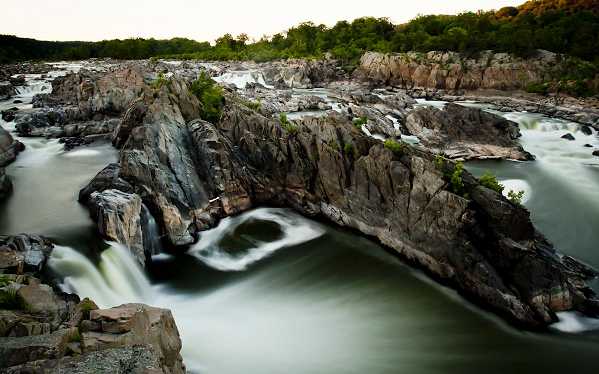 Great Falls Park is an 800-acre park where you can enjoy nature at its finest. From trees and grass to watching the Potomac River as it glides through steep, jagged rocks, there is a natural paradise you’ll love when you need to get away. There are picnic spots to sit and enjoy some food, and you’ll find many areas where you can relax and unwind from your busy schedule. We covered this above, but these malls deserve a second mention because they are so wonderful. Gates of McLean puts you right next to these two locations. Tysons Galleria is a high-end mall with all the best restaurants and unique boutiques. 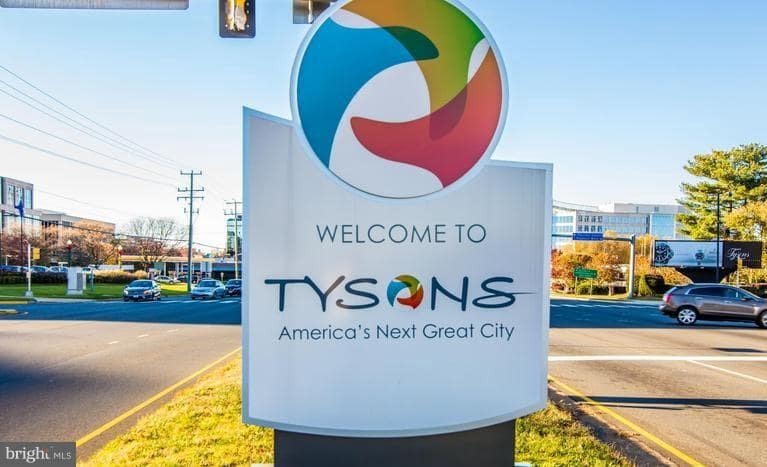 Tysons Corner Center has more conventional stores, but you’ll easily find many stores all in one convenient location. Gates of McLean puts you within driving distance of historic Georgetown, which is one of the best things to do in Tysons Corner. This area is home to many of the best stores and restaurants in the area, plus there are historic locations and homes to visit. You can also enjoy the Potomac River and other scenic areas when visiting Georgetown. 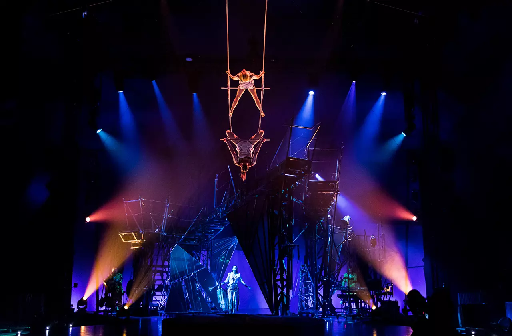 Cirque Du Soleil has built itself one of the most artistic and well-known contortionists’ acts in current history. Tours come to McLean every year, so there’s always a show just on the horizon that you can enjoy. Gates of McLean puts you very close to their tent, ensuring you don’t have to drive long to enjoy the show. Bring the whole family for this unforgettable experience. This is currently the only national park entirely dedicated to showing the performing arts. Whether you love opera, musicals, dance or jazz, you’ll find shows are constantly on display here for you to enjoy. You also gain access to 65 acres of nature surrounding the park. There are few places as unique as Wolf Trap National Park and it’s certainly worth visiting. Gates of McLean is one of the best-gated communities in Virginia with many things to do in Tysons Corner and the surrounding area. Not only are there numerous amenities to enjoy in the community itself, but there are many malls, restaurants, and events in the that you can enjoy. You’ll also love how close this is to the D.C. area. This benefit makes Gates of McLean a commuter’s paradise, a rare thing to say in this area of the country. Whether you’re looking to raise a family, live in a fantastic area or experience the lap of luxury, Gates of McLean is exactly what you’re looking for in life. Be sure to contact me for more information about Gates of McLean or any questions that you might have about other Tysons Corner condos. I’ll be happy to give community tours of Gates of McLean and help acquaint you with the area. Just fill out the form below and I’ll get back to you as soon as possible.